Ride-hailing Lyft will soon be able to pick up and drop off passengers at Syracuse Hancock International Airport, according to a report by Syracuse.com. Uber hasn’t reached out yet about operating at the airport. 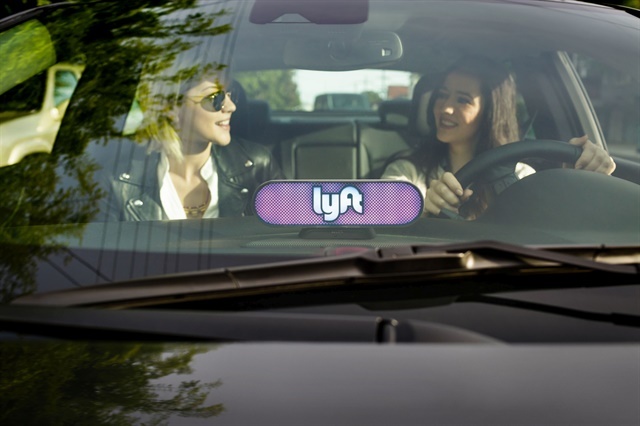 Christina Callahan, airport executive director, told Syracuse.com that the airport and Lyft are currently working on a contract that will hoping be resolved by June 29, the earliest ride-hailing apps can operate in Upstate New York. New York’s state budget has authorized Uber and Lyft to come to Upstate by July 9, but state legislators have passed a bill that would allow them to enter Upstate by June 29, according to the report. Currently, Uber and Lyft only operate in New York City within the state. The contract will establish the fees that the ride-hailing companies will pay Syracuse Airport for operating, says the report. Click here for the full Syracuse.com report.